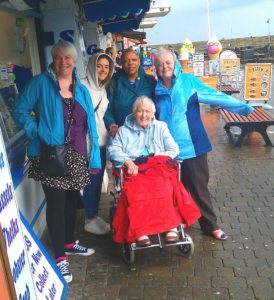 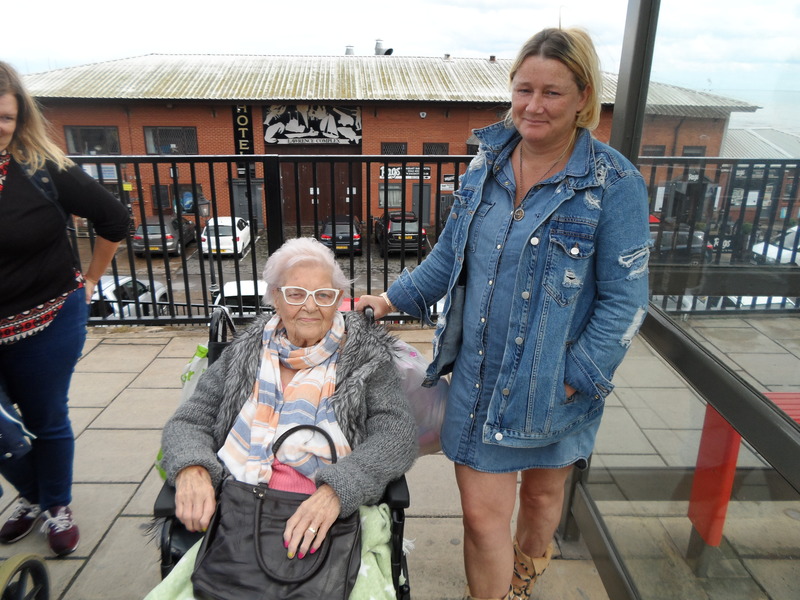 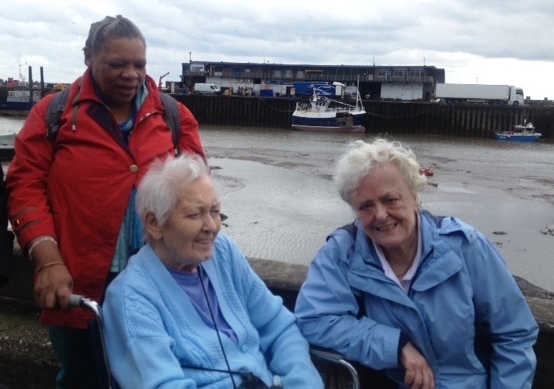 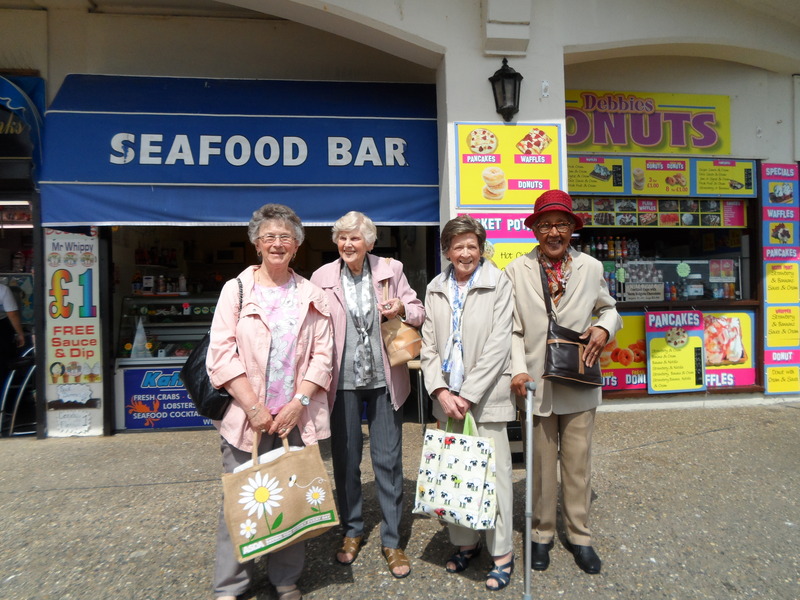 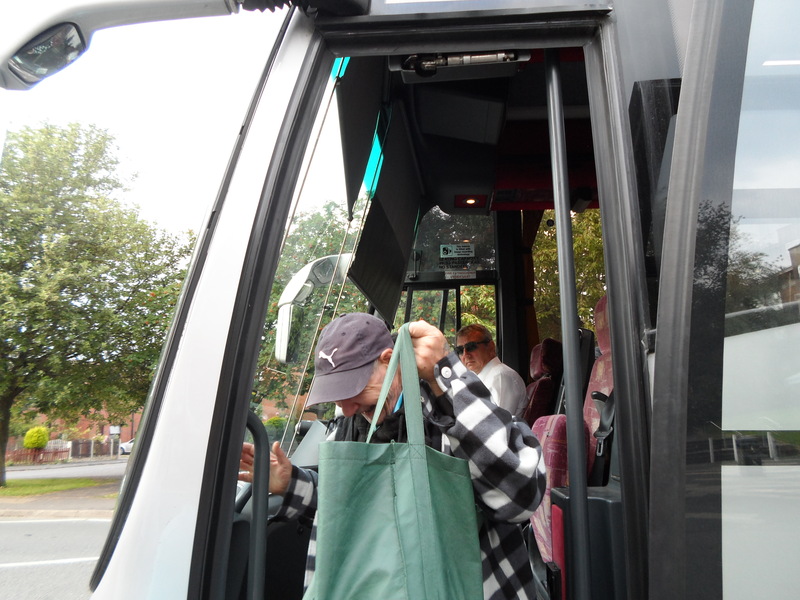 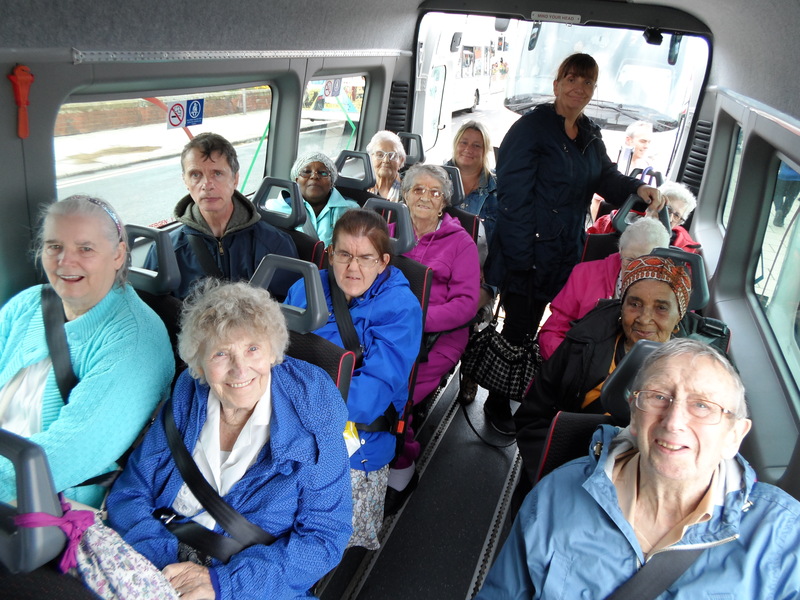 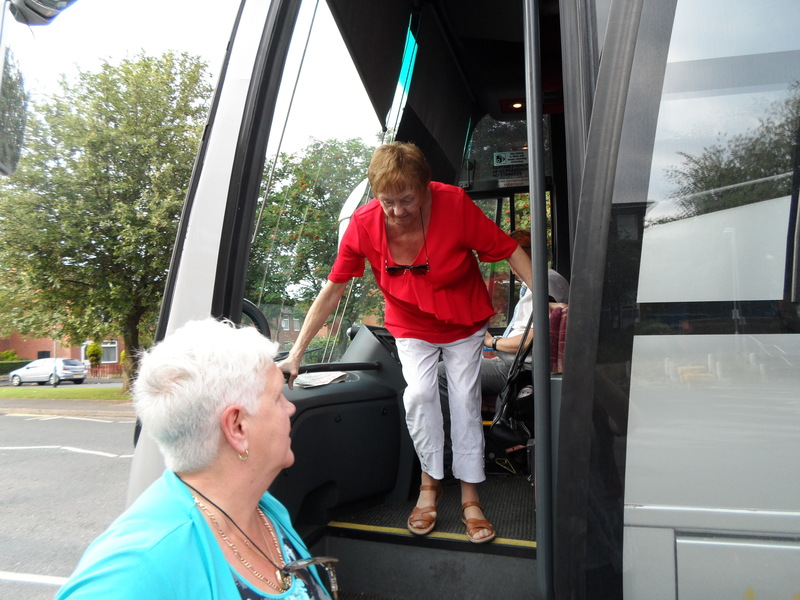 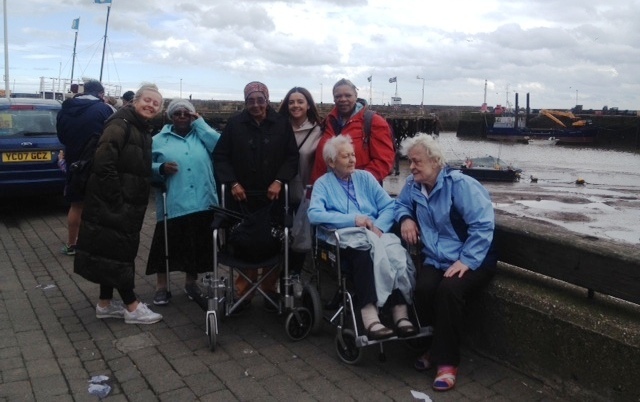 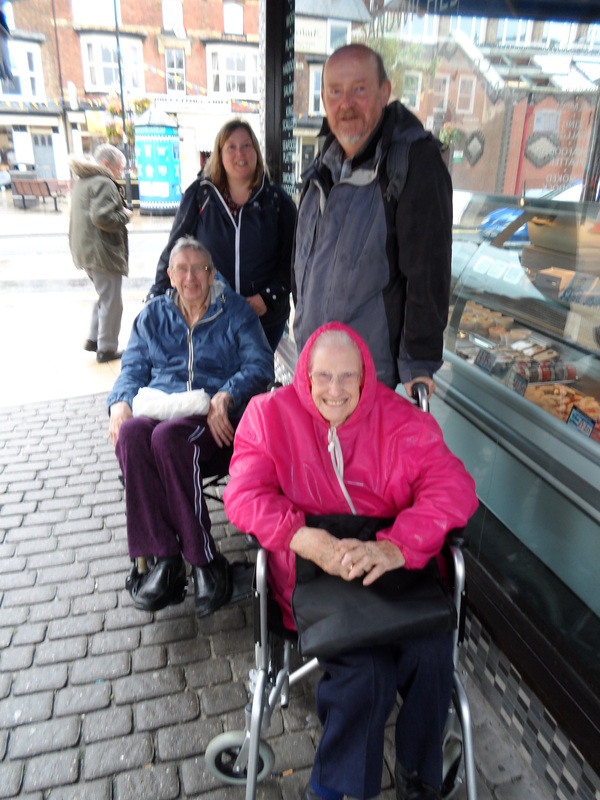 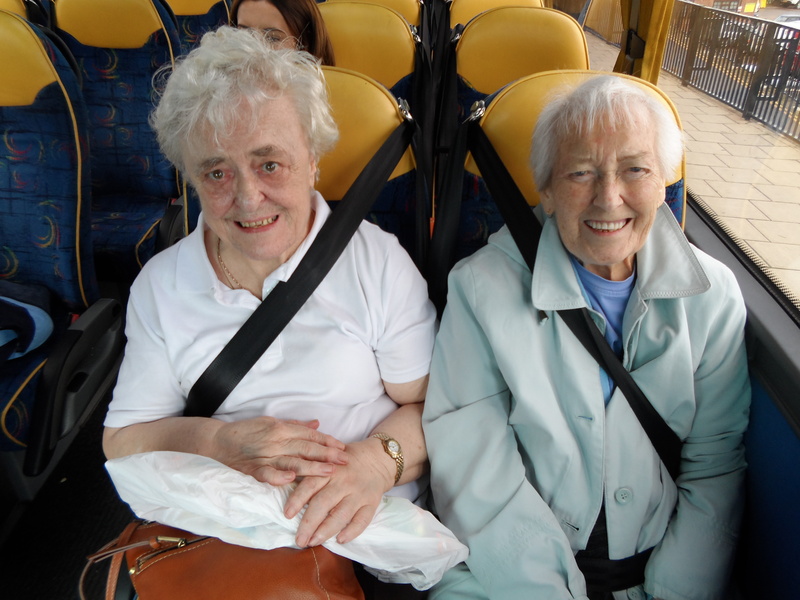 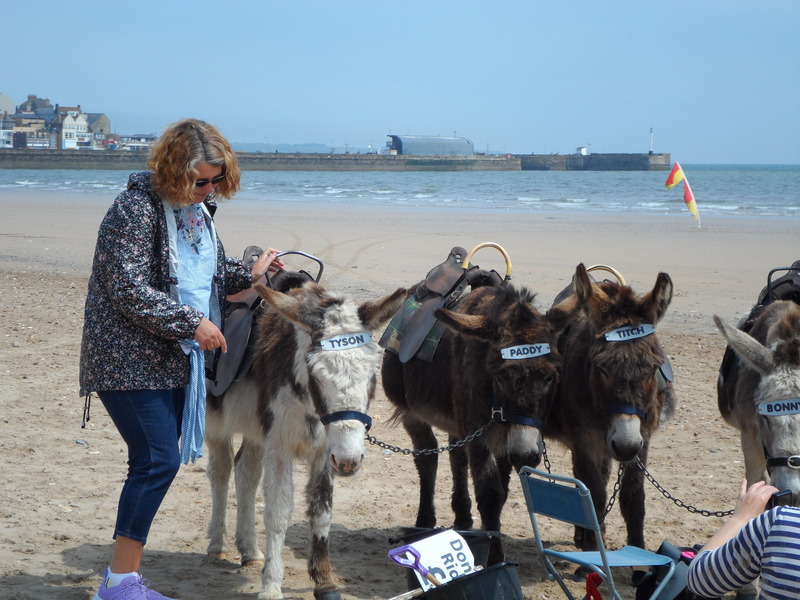 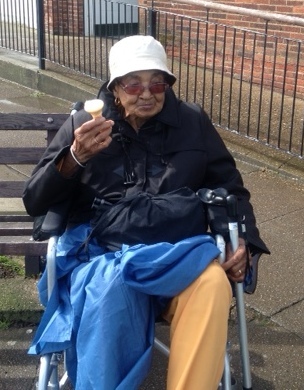 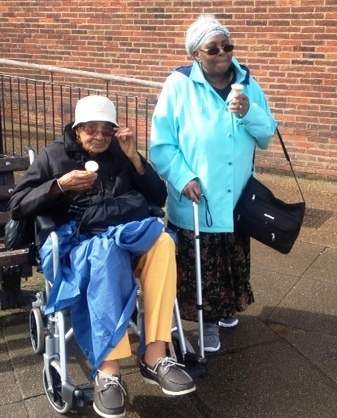 Caring Together had two trips to Bridlington this month, an unassisted trip on the 6th and an assisted Trip yesterday. 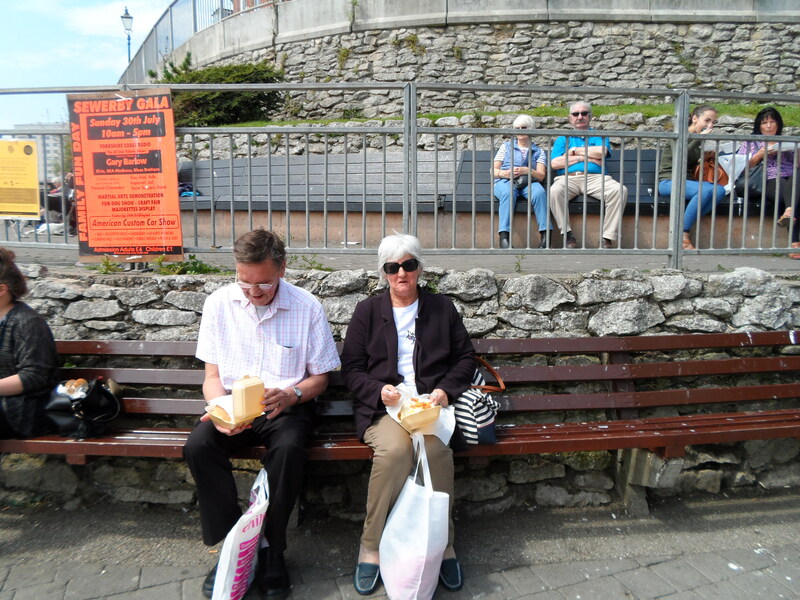 The weather for both couldn’t have been different. 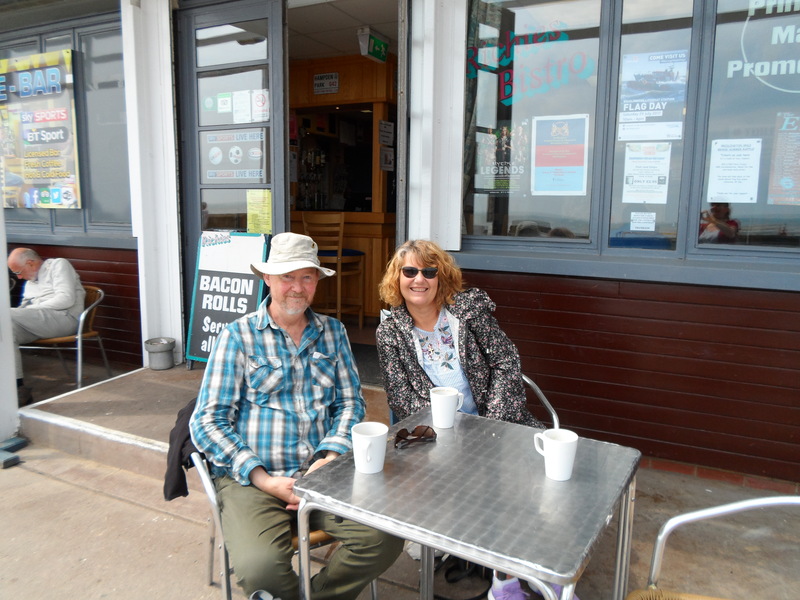 The earlier trip had brilliant sunshine while yesterday the heavens opened and we had a couple of downpours. However, this didn’t dampen anyone’s spirits and the fish n chips were as welcome to all on both days. 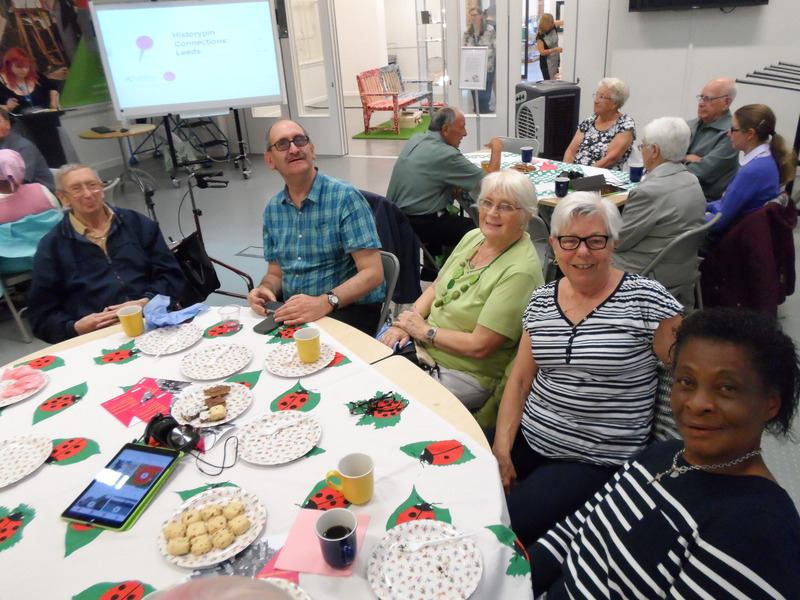 The collaboration between Caring Together, Age UK Leeds and Lovell Park Hub in organising a basic Computer refresher course for local older people came to an end today. 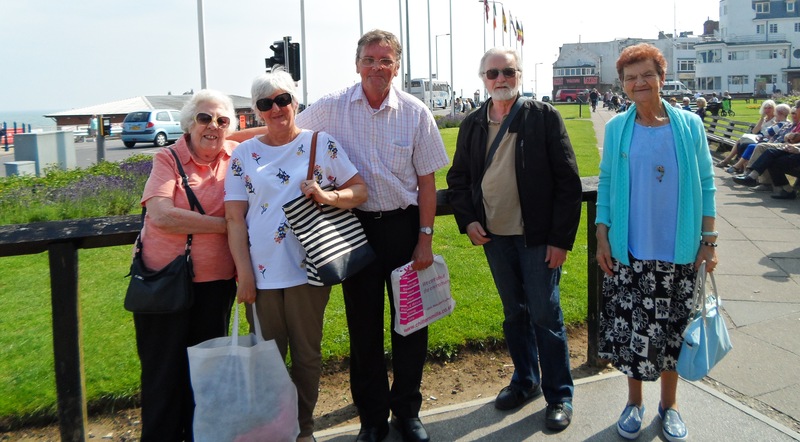 All present thoroughly enjoyed the sessions and expressed a wish to attend anything similar should the opportunity arise. 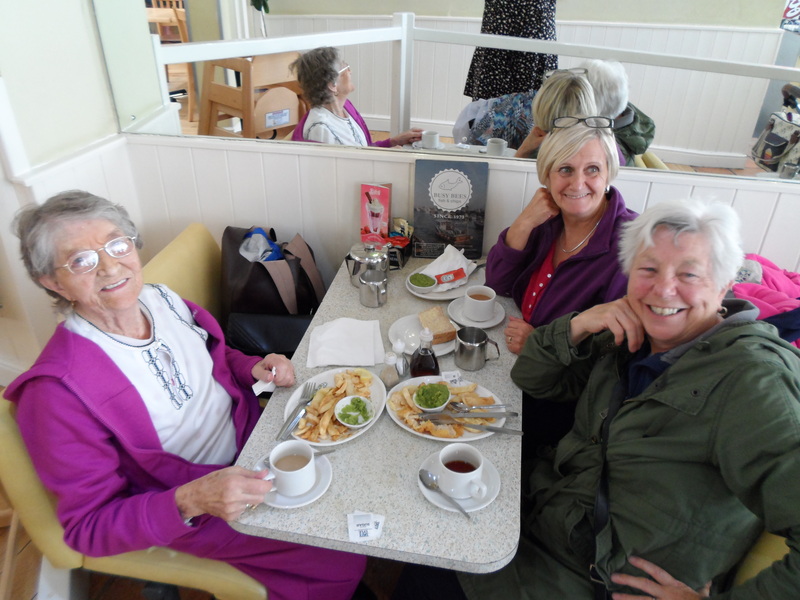 The photograph shows the group relaxing during a break in the training. 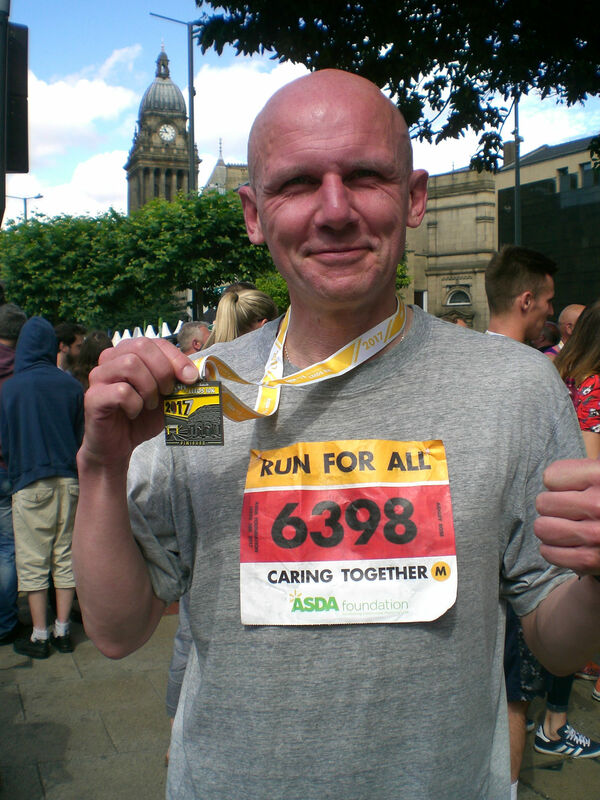 Ashley Rose, our Finance Worker, recently ran the Leeds 10k on behalf of Caring Together in a time of 54.55. 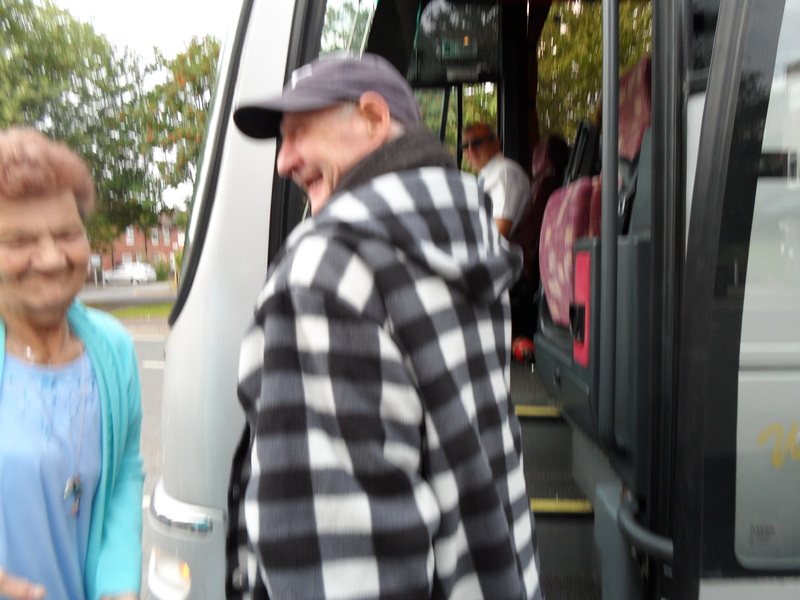 Many thanks to him for his herculean efforts and congratulations on the achievement. 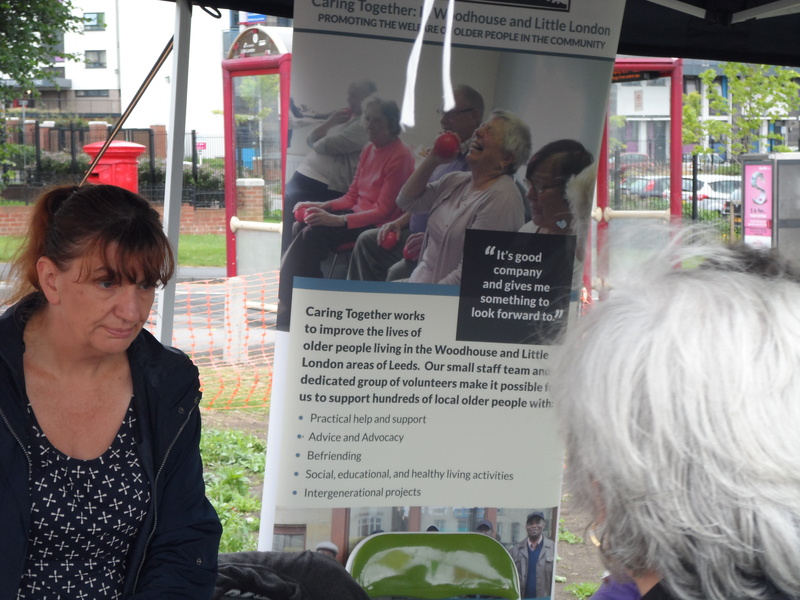 The money raised will be put to good use in providing groups and activities for Caring Together members. 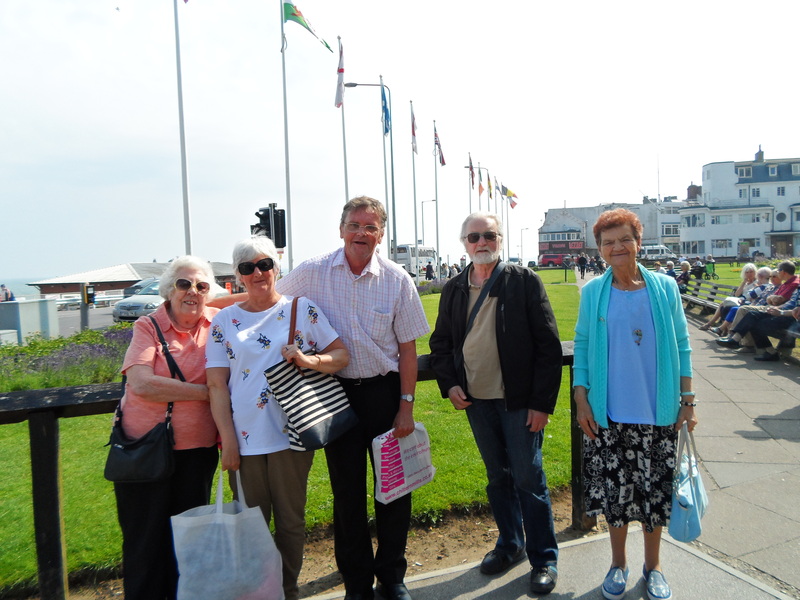 It was the Closing Event for the History Pin Project on Wednesday of last week. 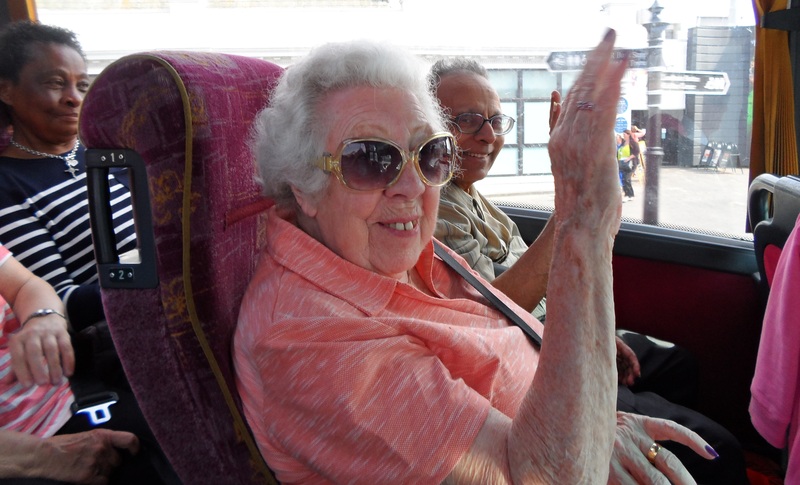 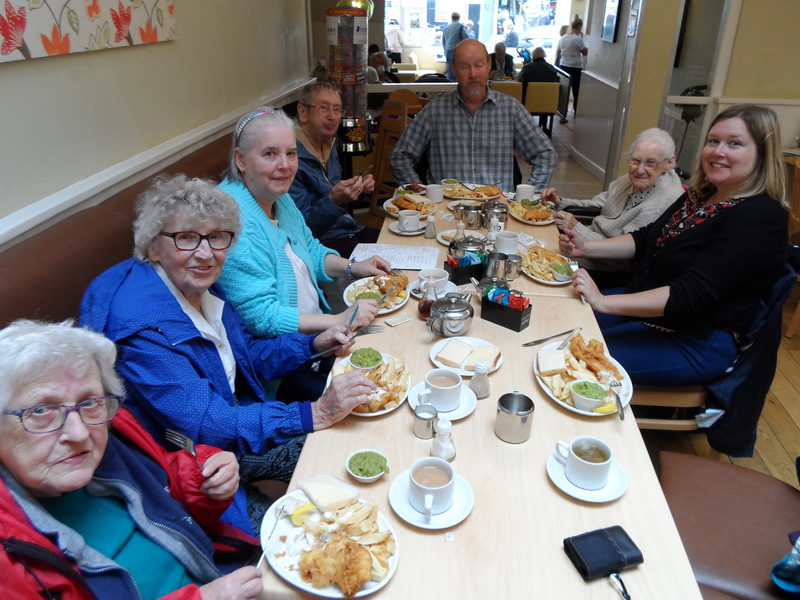 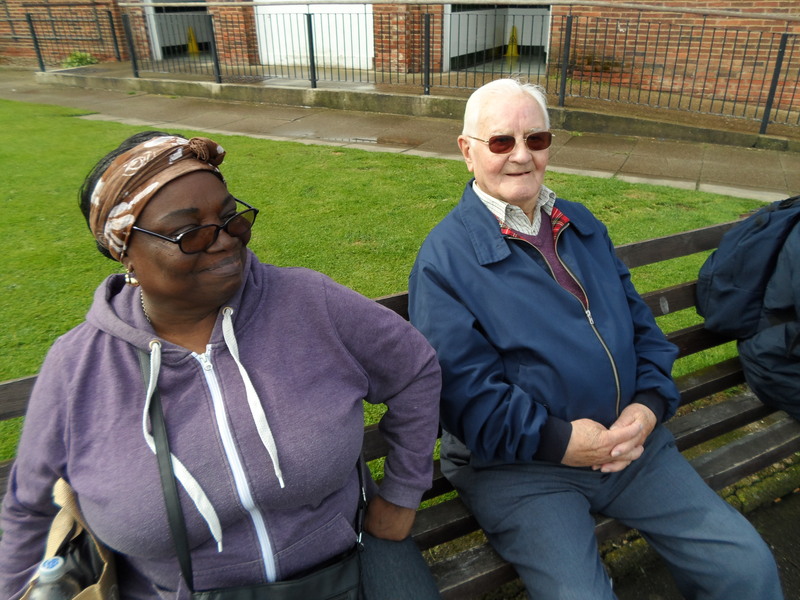 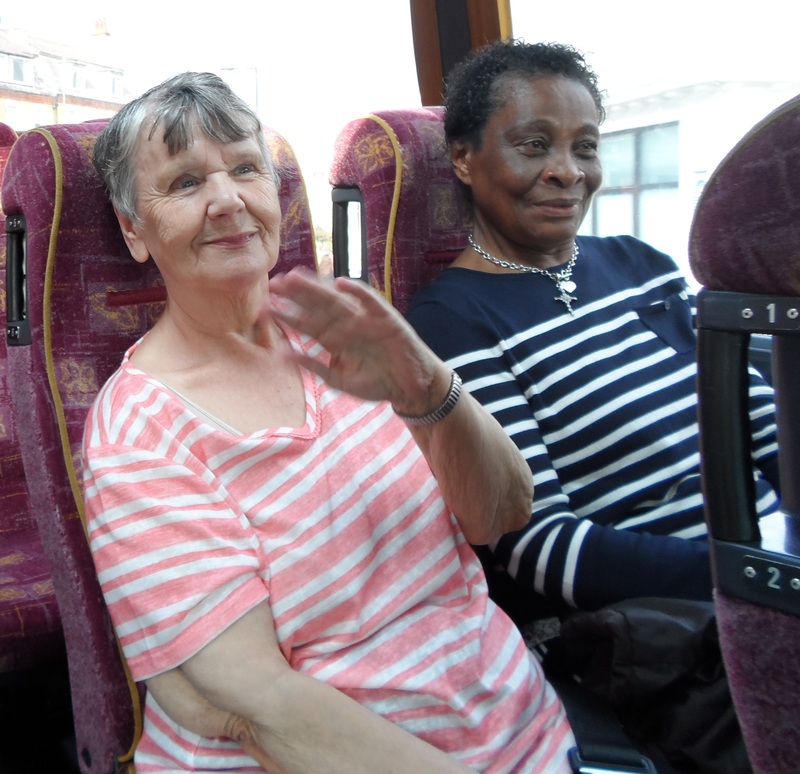 The aim of the project was to bring older adults together to share stories and memories of the history of Leeds, as told by the people who have lived through them. 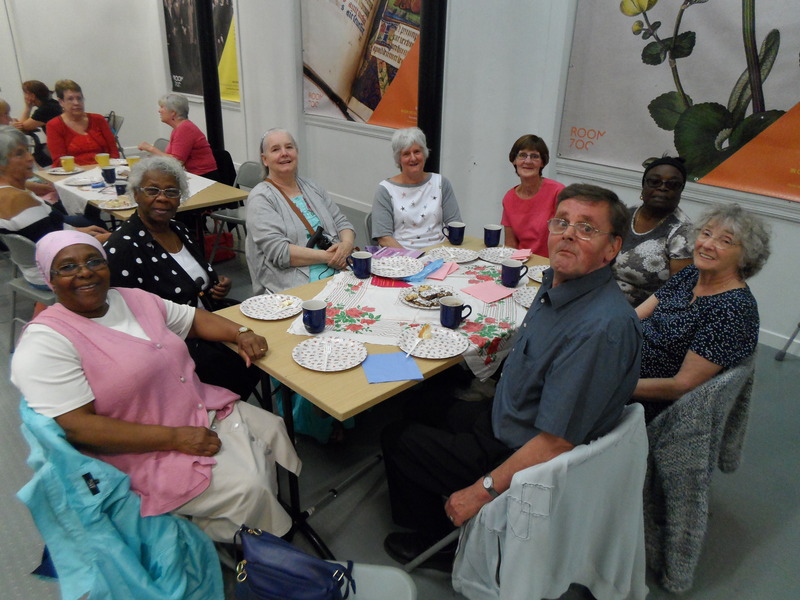 The project, a collaboration between Leeds Libraries, History pin and The Big Lottery was a great success with our members who enjoyed the final event held in the Central Library. 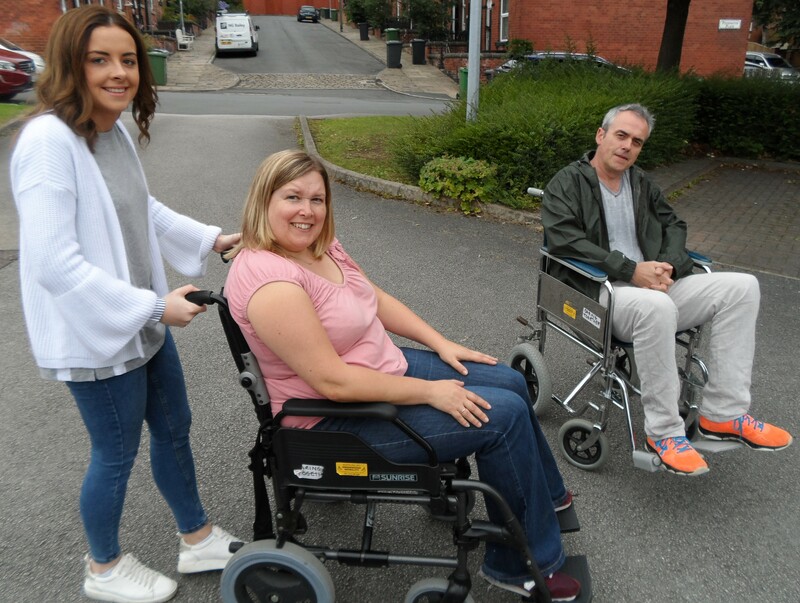 Lisa Argyle, our Community Resilience Worker/Health Amaze Worker conducted wheelchair Review Refresher Sessions with 10 staff and volunteers today. 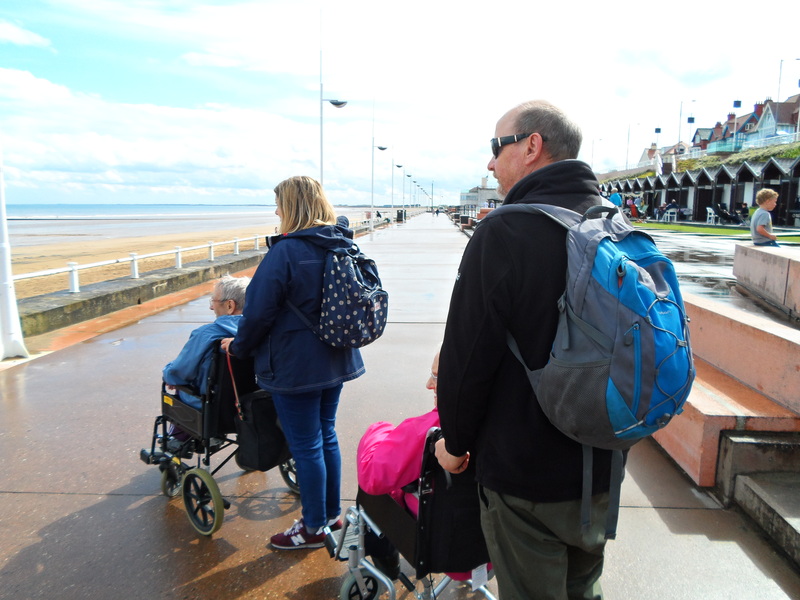 Lisa organises sessions every year for all staff and volunteers that accompany those needing wheelchair support on Day Trips and Outings. 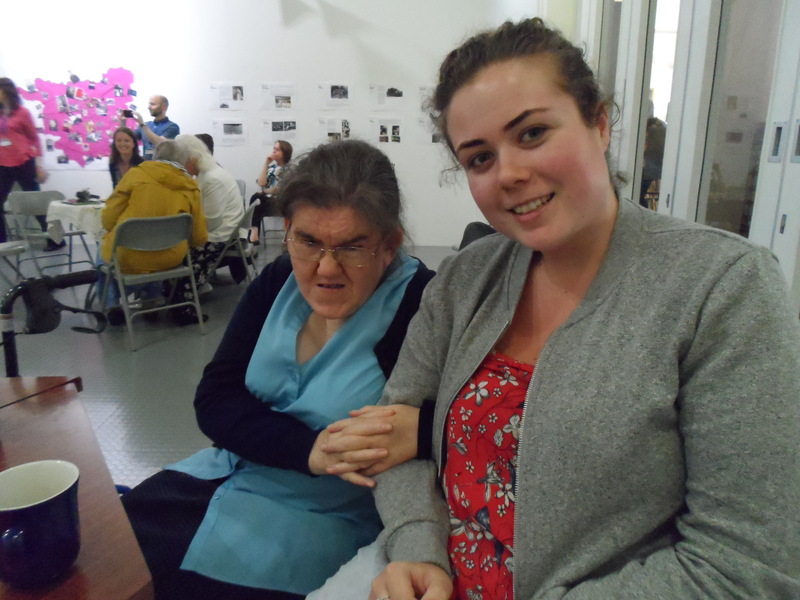 The above picture shows Student Nurses Catherine and Paige and John, the Caring Together Manager, at the days final session. 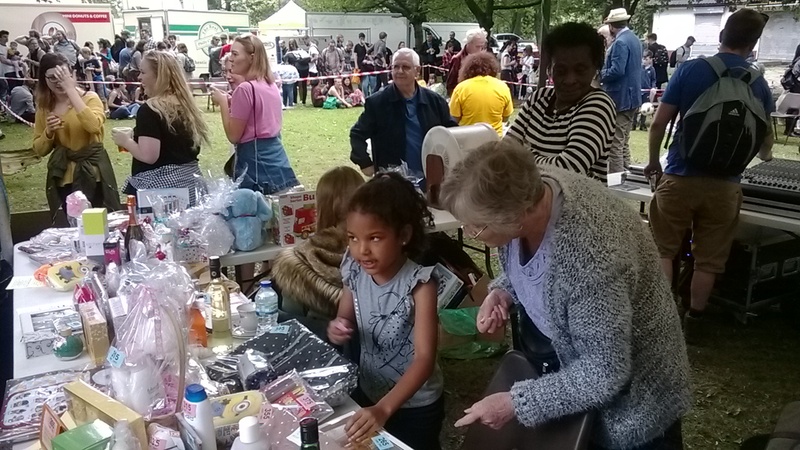 It was the Unity Day in Hyde Park on Saturday and Caring Together were there once again with our Tombola and hook- a duck- stalls. 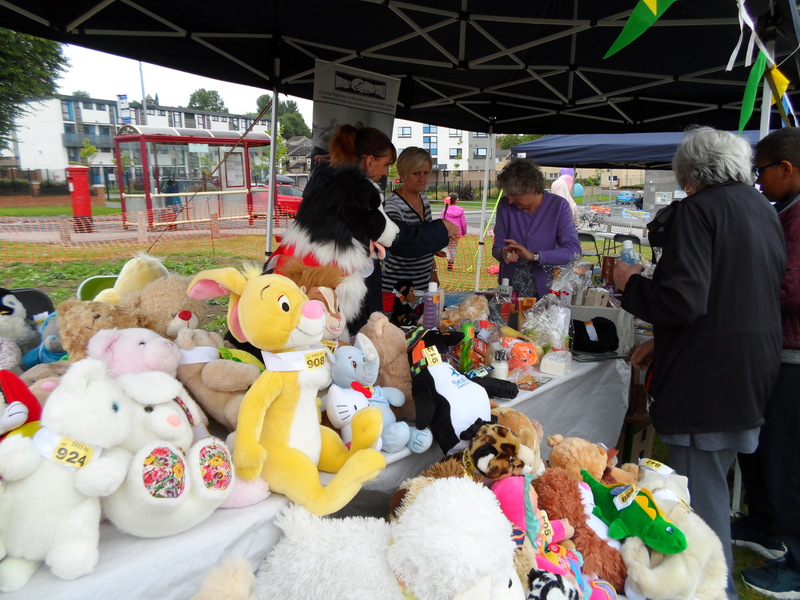 The weather was appalling in the early morning but cleared in time to set up the stalls and held firm, if a little grey, for a couple of hours until the blue sky emerged in the early afternoon. 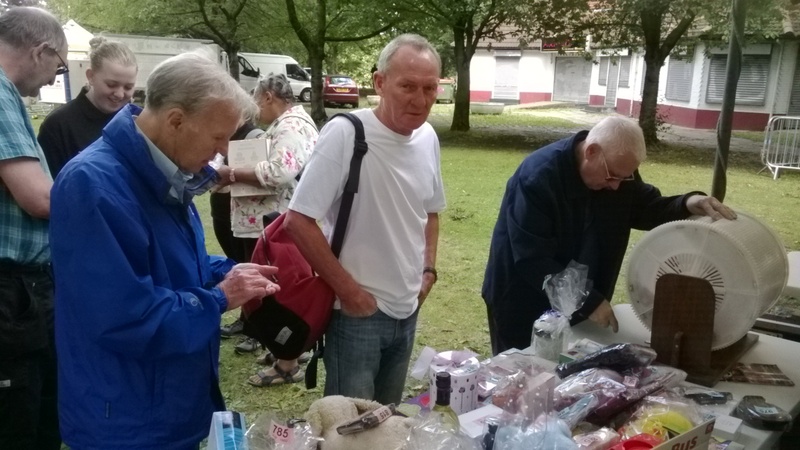 Our volunteers stalwarts once again turned out in force to help out on the day as they always do. 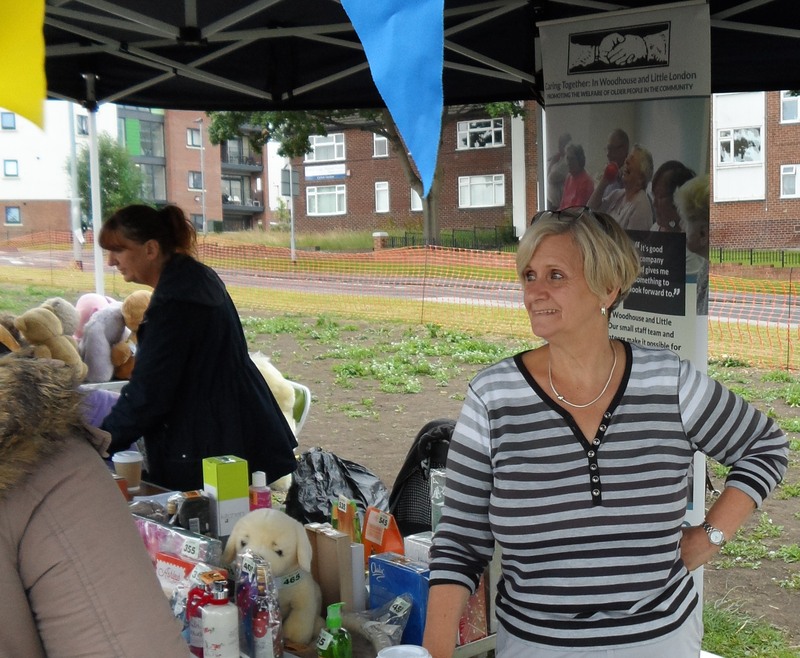 A big thanks to them as none of these fundraising and promotional events could take place without their independent input. 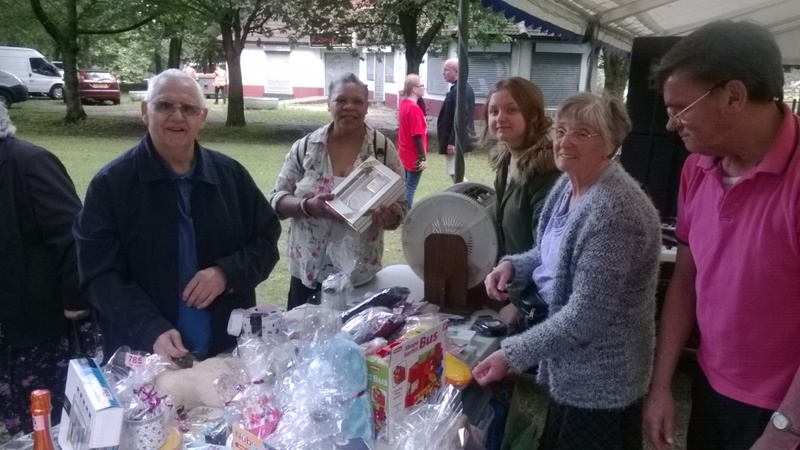 A bid thanks also to the organisers of Unity Day who do the local community a great service every year with this fantastic celebration of Leeds 6. 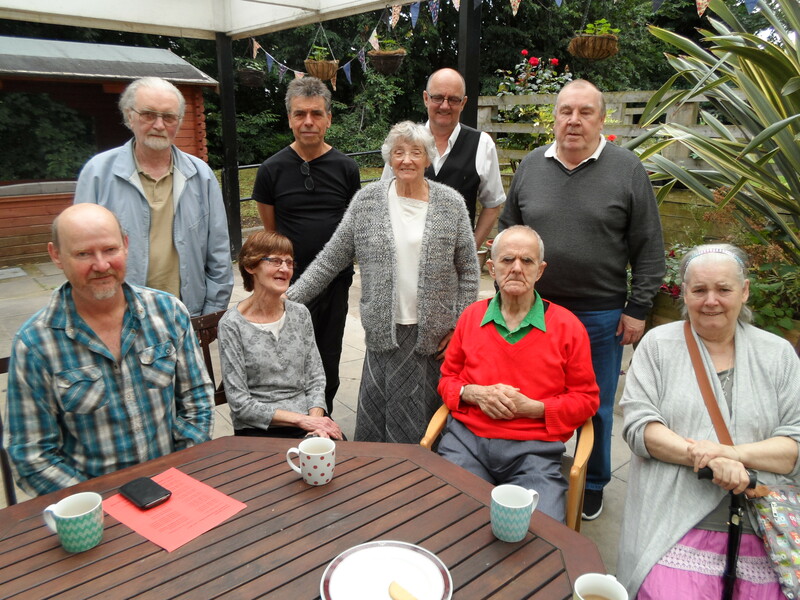 One of our members has expressed a wish to find someone to play Chess with at our Men’s Group which is held every fortnight at Little London Community Centre. 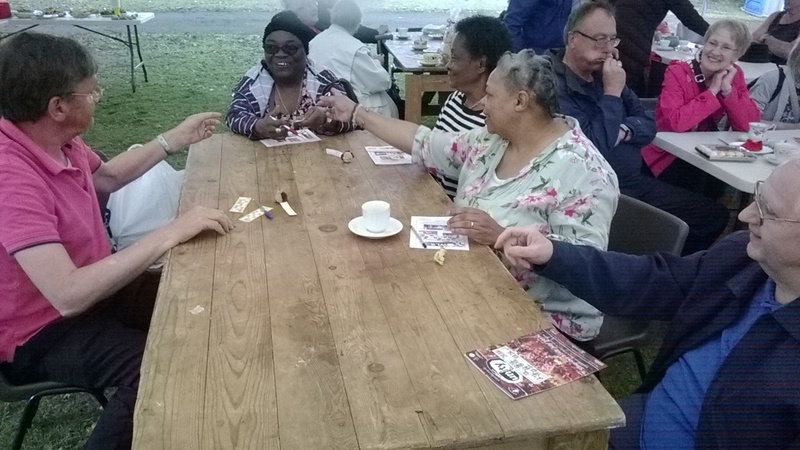 The group is currently stocked with Dominoes aficionados but no Chess players. 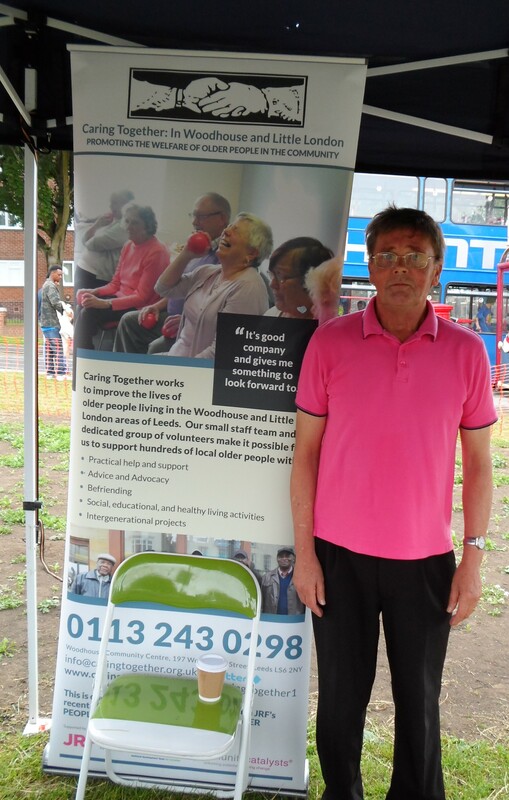 If any members have any interest in playing Chess or know anyone who this may be of interest to phone John on 0113 2430298. 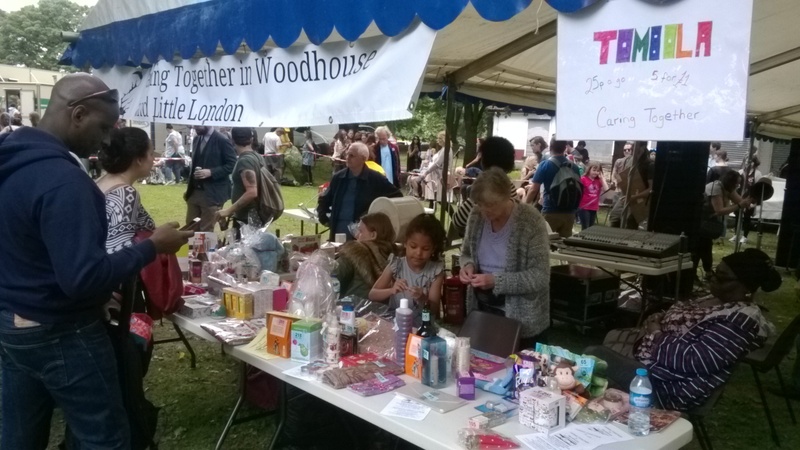 Last Saturday saw the Little London Community come out in force again for their Community Day. 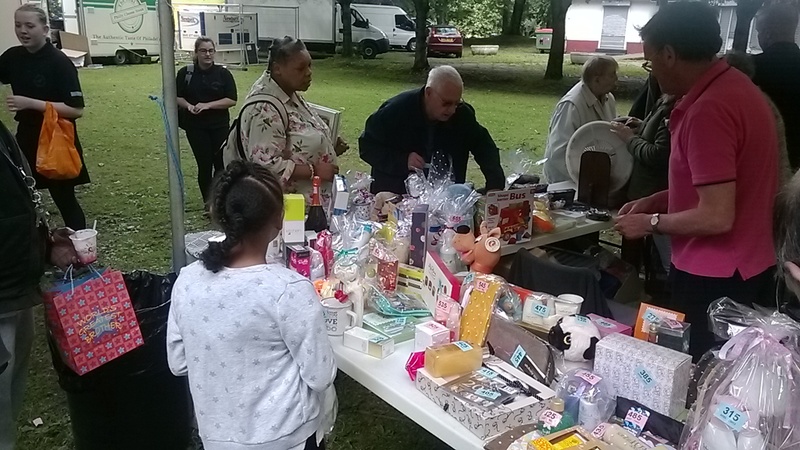 Once again it had a large family focus and Caring Together had two Tombola stalls which reflected this. 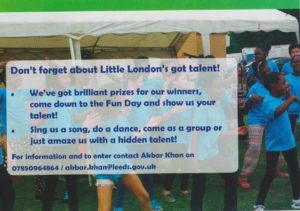 A big thanks to all involved in making this a success, from the little London Community School, the Tenant & Community Involvement Team and local community groups and individuals too many to mention. 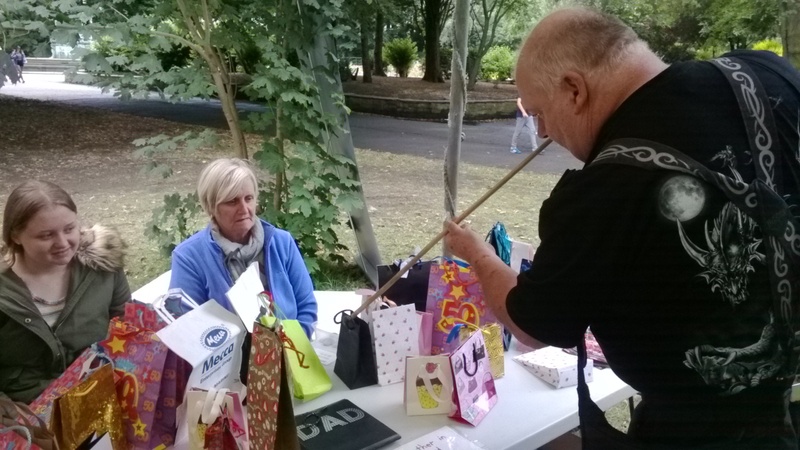 The event was opened by Gerry Harper, one of our local Councillors, and the Lord Mayor, Jane Dowson, was on hand to adjudge the talent competition. Some photo’s of the event above. 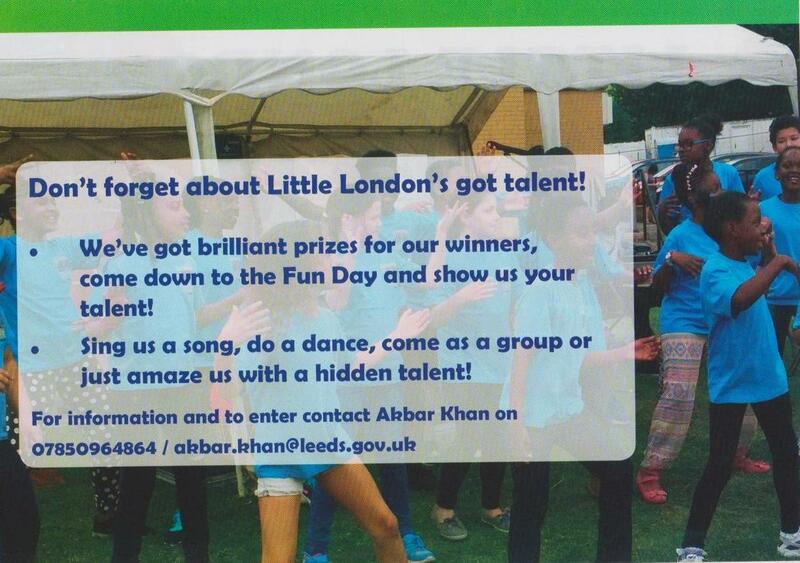 The Little London Community Day is soon to be with us again. 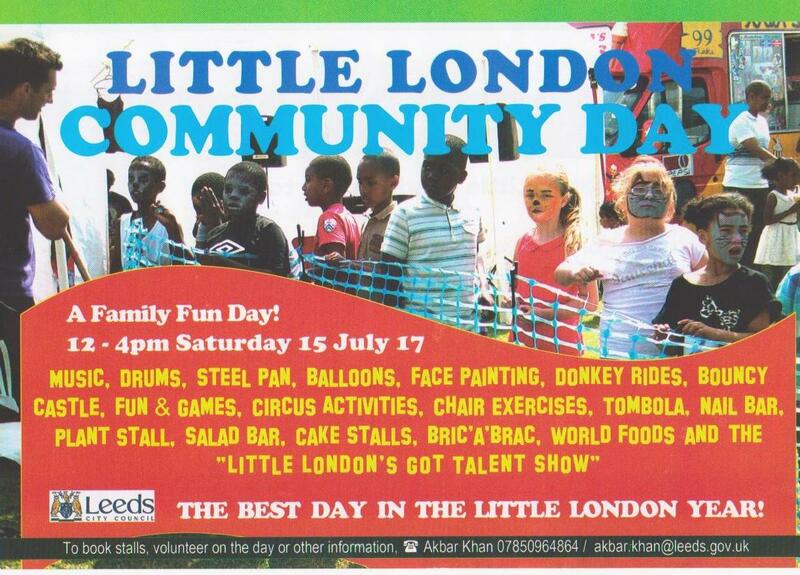 The date has been set for Saturday 15th July. 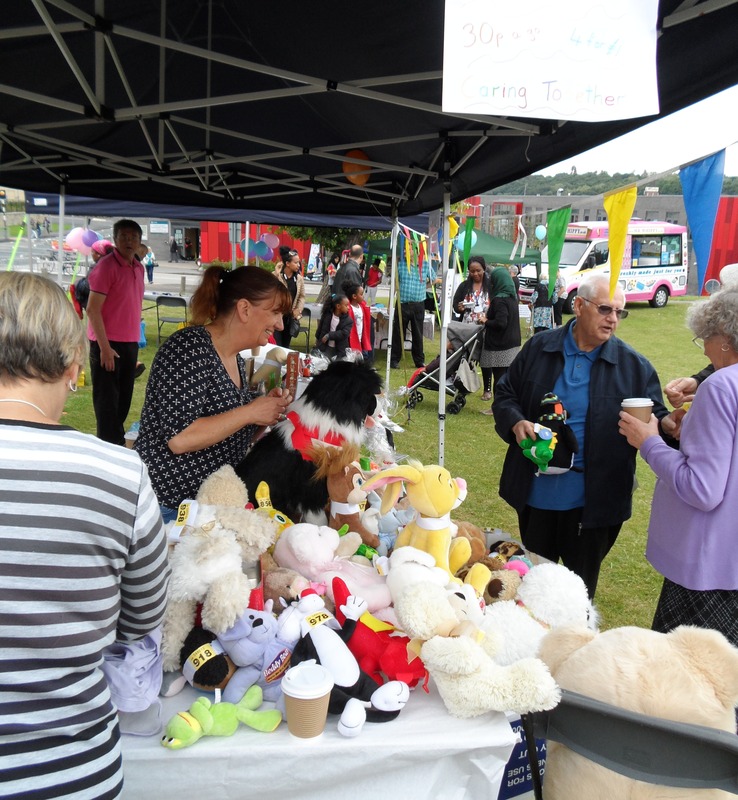 It was successful last year with input from an array of community organisations. 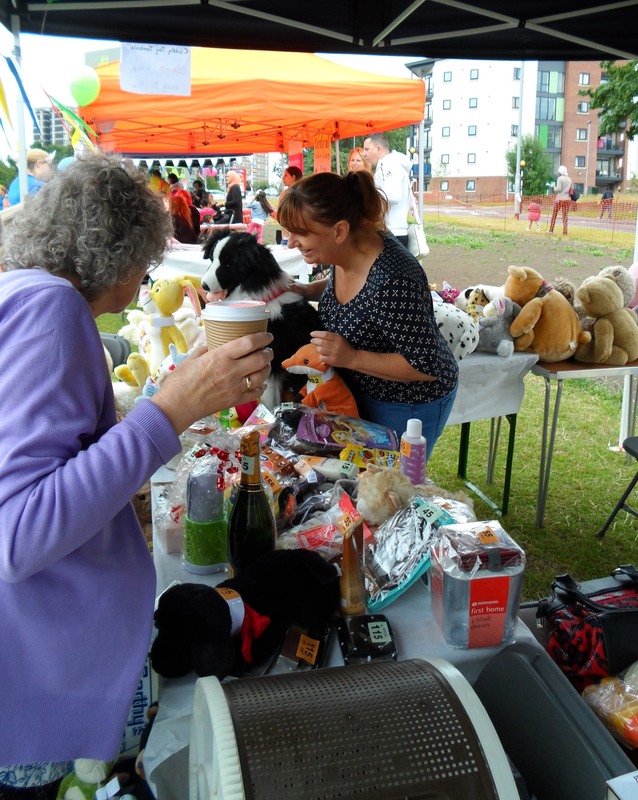 Caring Together will be taking part again this year, hosting a Tombola to raise funds for the organisation. 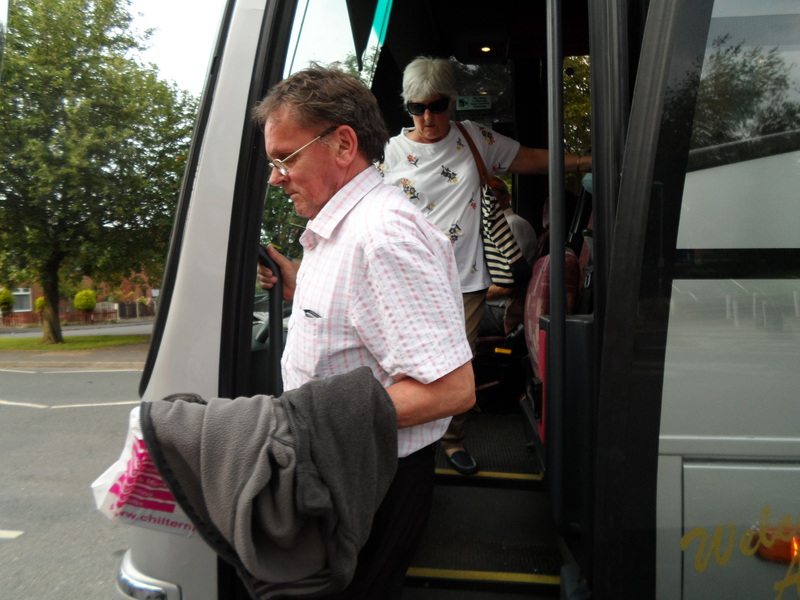 Pictures and a report to follow after the day. 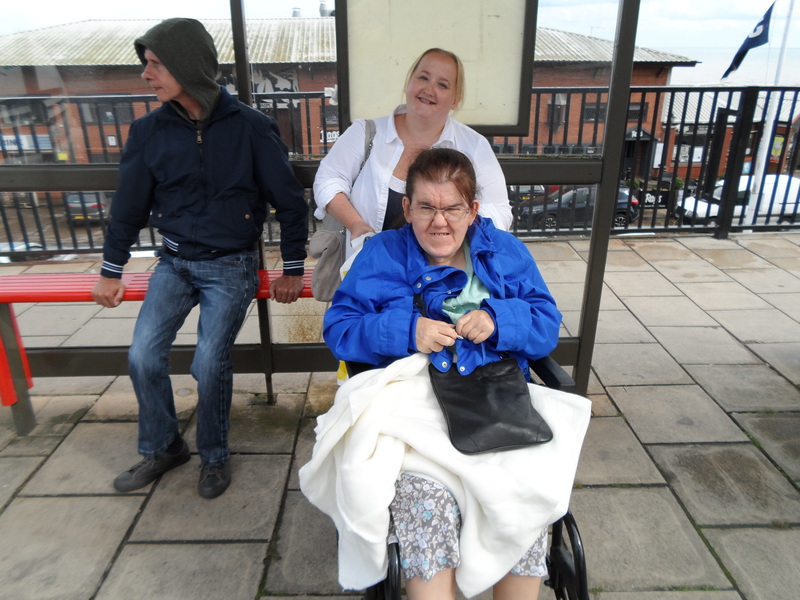 Caring Together held a Volunteers Outing last year to the Middleton Railway. 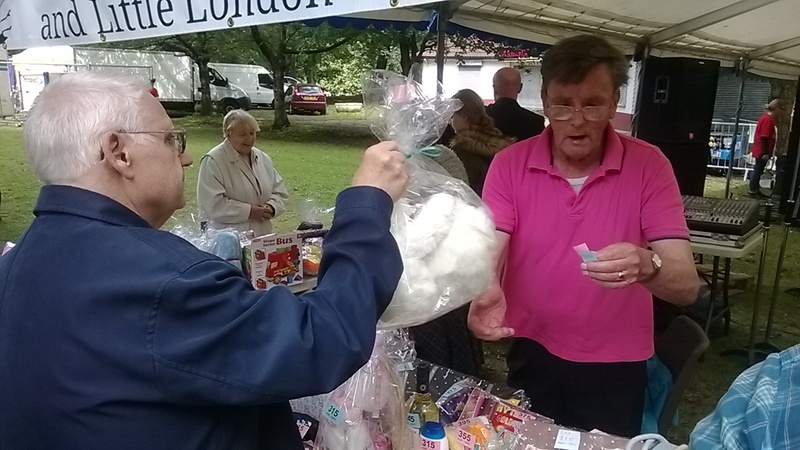 The Middleton Railway is the world’s oldest continuously working public railway. It was founded in 1758 and is now a heritage railway, run by volunteers from The Middleton Railway Trust Ltd. since 1960. 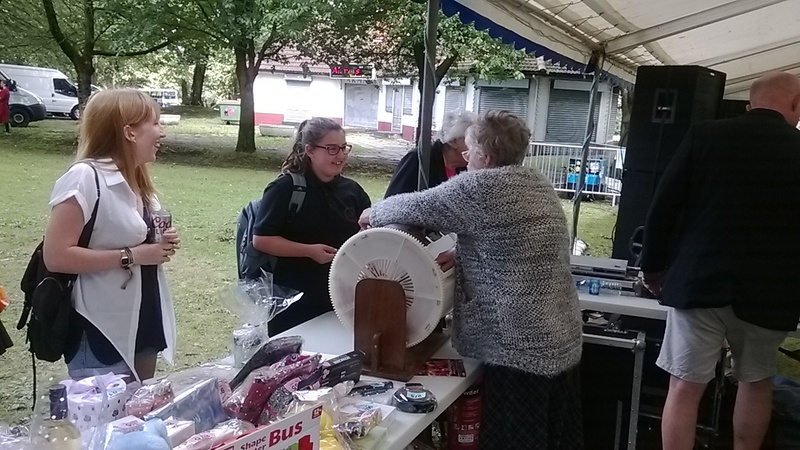 Middleton Railway Trust, based in Moor Road, Hunslet, launched a buy a brick appeal to raise funds for a new running shed so that it could better preserve its collection of historic engines six years ago. 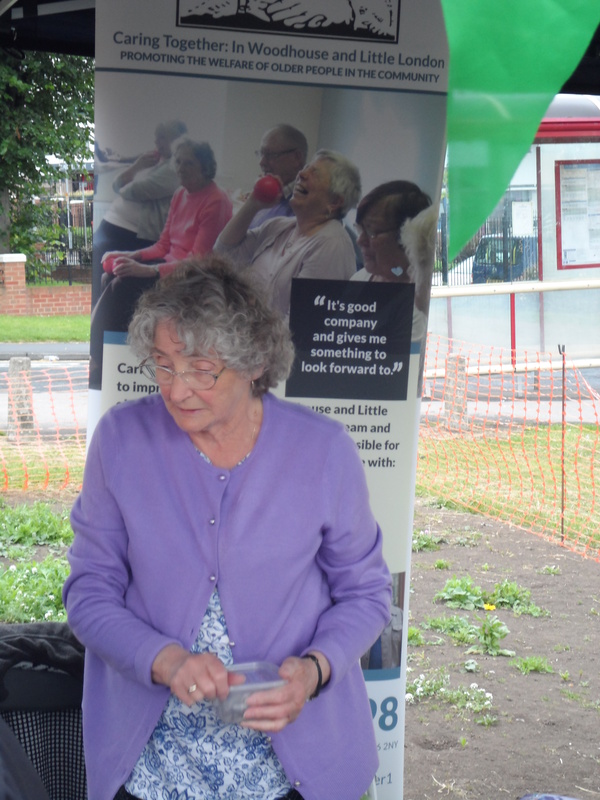 Caring Together volunteers bought a brick which can be viewed above. We were delighted to play our part in this appeal.